CostcoCostco members can get discounted vehicles, service, parts, and accessories through the Costco Auto Program. 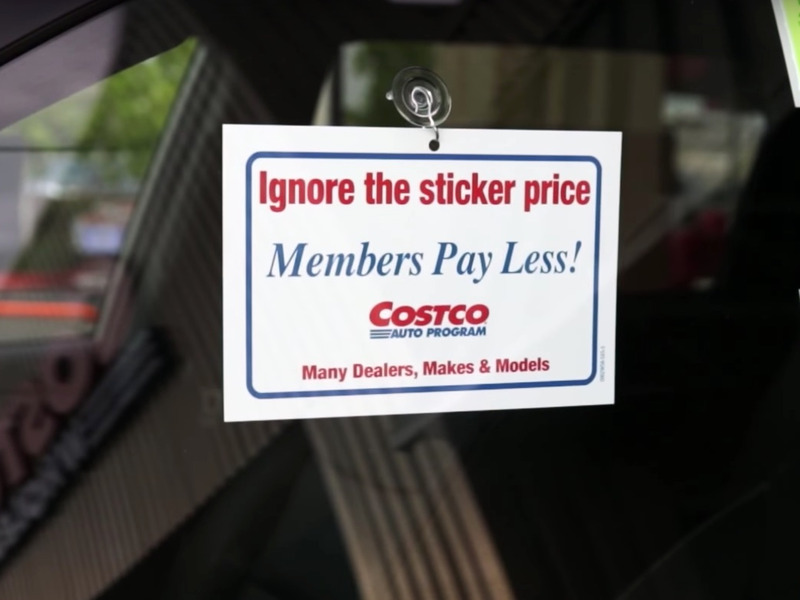 The CostcoAuto Program allows Costco members to buy discounted cars from participating dealerships. A wide variety of vehicle types and models are available to buy or lease. The average discount is over $US1,000. Costco sells just about everything, so it’s no surprise that the retailer can also help customers buy discounted cars. 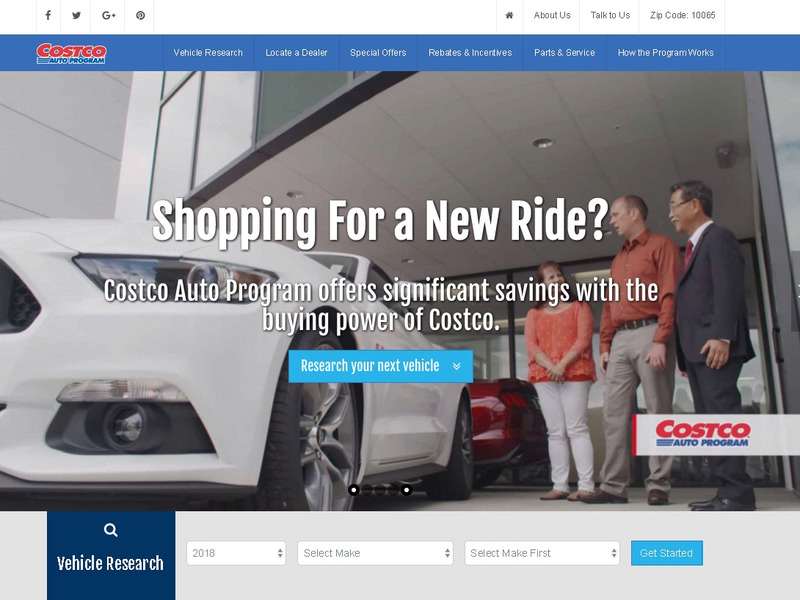 Through the Costco Auto Program, Costco members can search for a variety of vehicles, including cars, motorcycles, jet skis, and RVs. 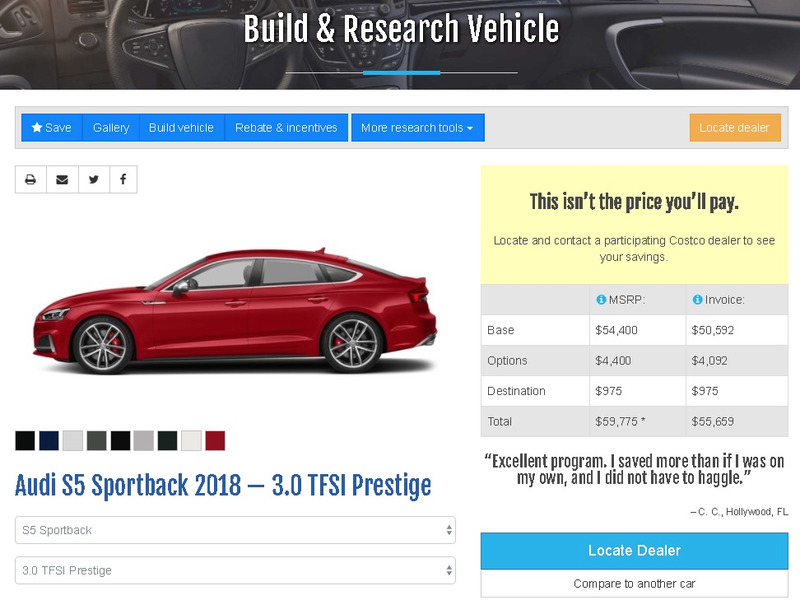 Once you’ve chosen a vehicle and your preferred trim, features, and exterior colour, Costco sends you the contact information for a participating dealership and salesperson, at which point you can visit the dealership to find out the vehicle’s discounted price and decide if you’d like to buy or lease it. The range of available vehicles extends from budget options that start under $US20,000 to luxury vehicles that top $US100,000. A Costco representative told Business Insider in March that Costco members save over $US1,000 off the average price of a vehicle when using the program, on average, and members can also get a 15% discount on parts, service, and accessories at participating service centres. 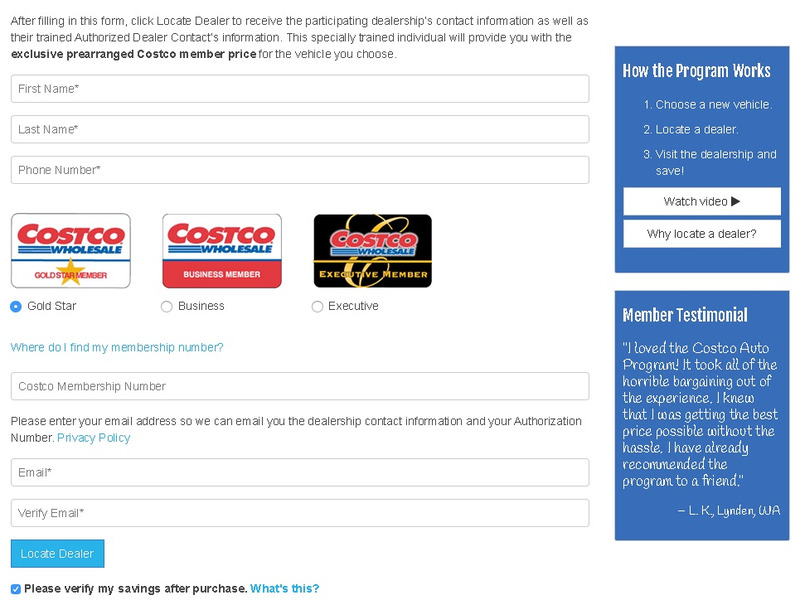 Here’s how you can use your Costco membership to get a discount on your next car. 1. Go to the Costco Auto Program’s webpage or call its customer-service line. From the Costco Auto Program webpage, you can browse and compare available vehicles, calculate monthly payments, and read reviews. You can also call the company’s customer-service line to have an employee walk you through the process over the phone. 2. Choose the vehicle you’d like. You can choose from a variety of classes, including sedans, sports cars, SUVs, trucks, and crossovers. 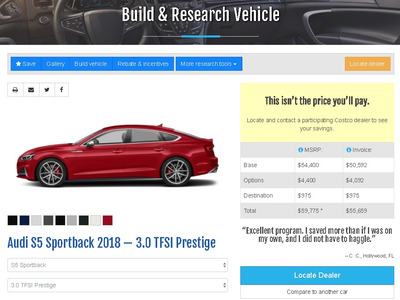 While you don’t learn the discounted price until you visit the dealer (this is an old sales trick – prospective customers are less likely to walk away from a potential purchase if a salesperson is able to talk face-to-face with them about their hesitations), the manufacturer’s suggested retail price ranges from under $US20,000 to over $US150,000 for vehicles available through the program. You can also buy or lease a motorcycle, RV, ATV, jet ski, snowmobile, or UTV. 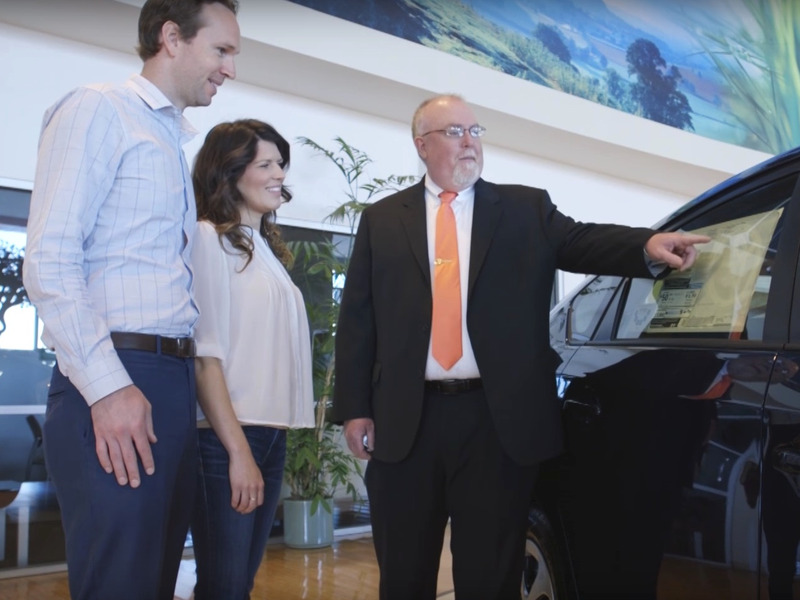 If you don’t want to buy outright, you can also lease or select a pre-owned vehicle, which the dealer inspects for any broken or worn-down parts and fixes before selling it again. 3. Customise the trim, features package, and exterior colour. 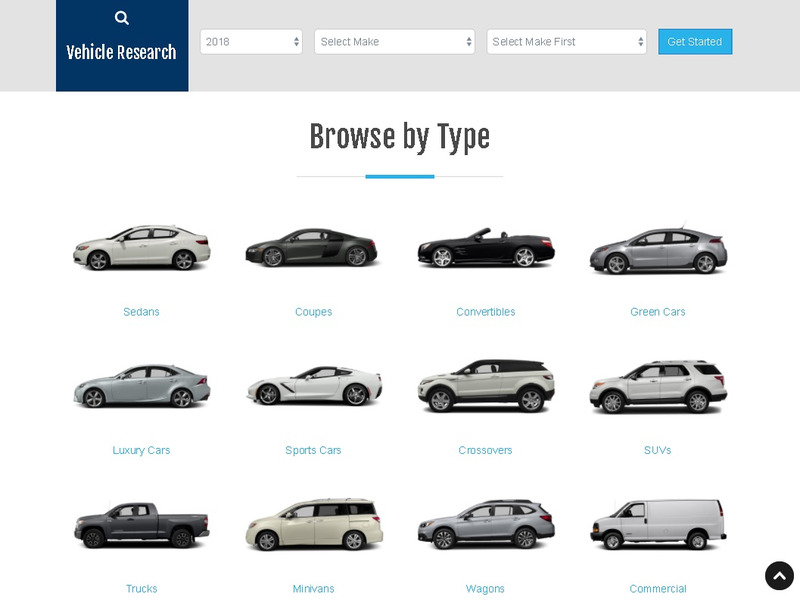 For many vehicles, you can select the trim, features, and colour you’d like. For others, you can choose only the model. 4. Provide your contact information and Costco membership number. After you’ve chosen your vehicle, you fill out a form with your name, contact information, and Costco membership number. Costco then sends you the information for a participating dealership and the designated salesperson you have to work with to get the Costco discount. When giving Costco your information, you also have the option to allow Costco to review your purchase agreement if you end up buying the car to ensure you received the correct price. 5. Go to the participating dealership and talk to the designated salesperson. You’ll then be shown the discounted price for the vehicle you requested. 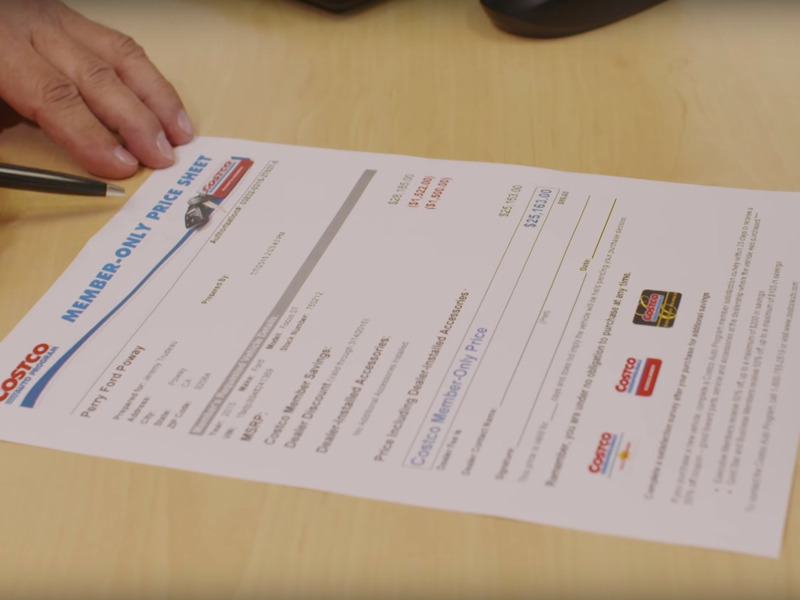 The Costco Auto Program FAQ notes that the dealer may not have the car you requested on the lot, in which case it may have to get it from another dealership or order one directly from the manufacturer. 6. Buy or lease the vehicle with the Costco discount.